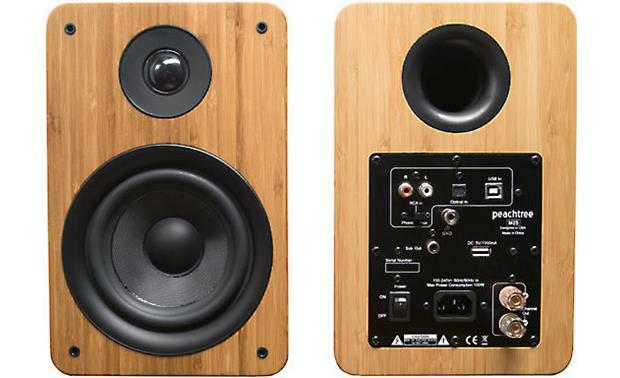 These Peachtree M25 speakers quickly prove their worth. 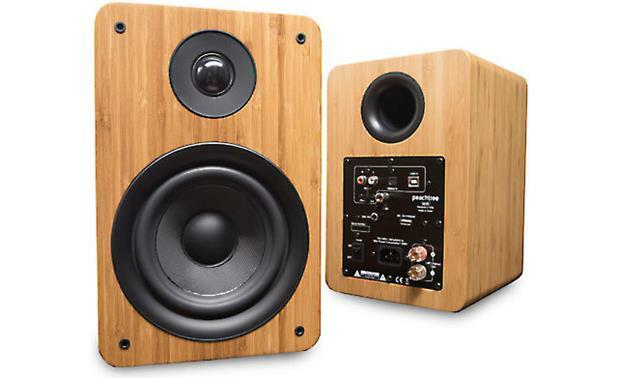 These Peachtree M25 speakers quickly prove their worth. They're compact enough to fit just about anywhere, and they're absolutely loaded with ways to connect wired and wireless sources. 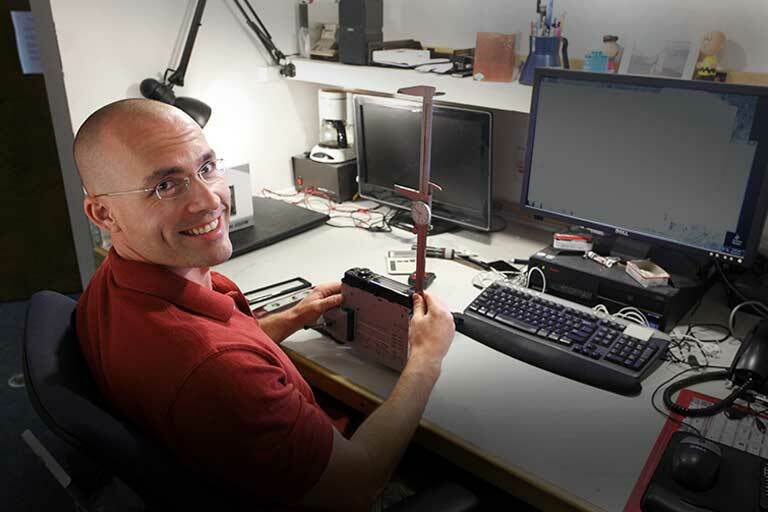 Need to make a wired connection? 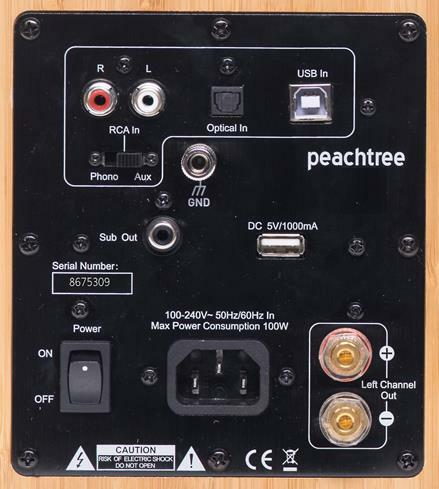 The Peachtree Audio M25s have you covered with analog and digital audio inputs, a USB connection for your computer, and more. The included optical input makes them great for improving sound for TVs and gaming systems. It also lets you hook up a Sonos Connect, so they can play anything you have on your existing Sonos network. Peachtree hasn't forgotten the convenience factor, by any means. Anyone who walks into your home with a favorite playlist on their phone they'd like to share can connect to the M25s via Bluetooth, and start streaming. It almost seems decadent to mention this one last thing: There's a mono RCA subwoofer output on the back of the right hand speaker, so you can add a sub and bump up the bass anytime you like.